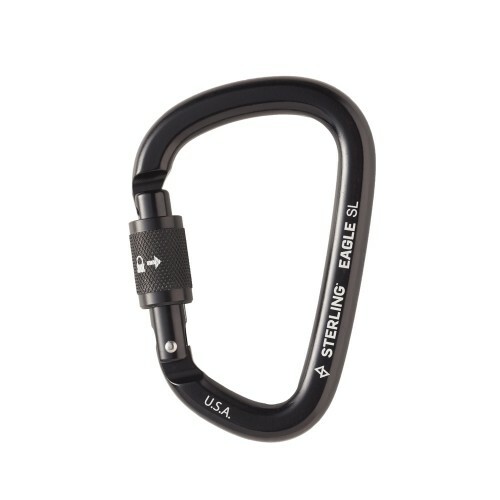 Our largest pear-shaped carabiner. 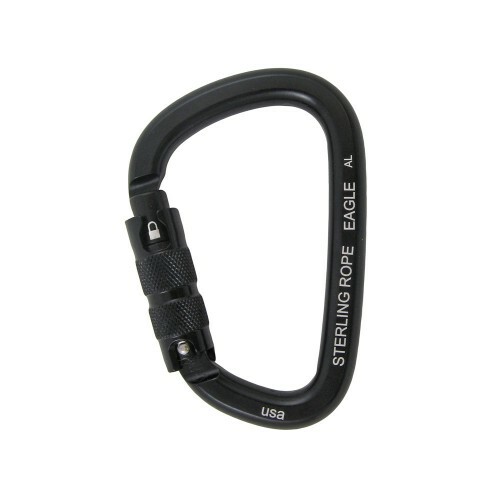 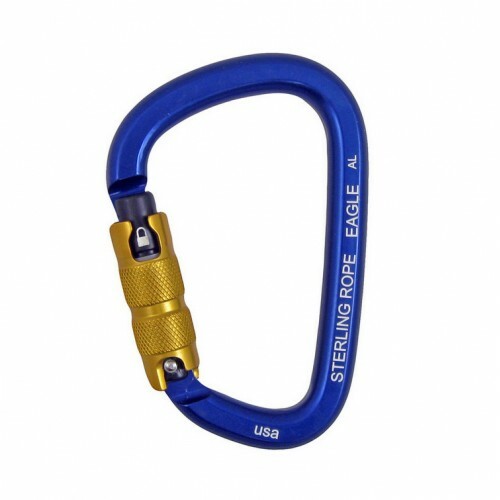 Made with high-quality aluminum and a superb gate and sleeve action, the key lock nose construction keeps the carabiner from snagging on gear or the rope. 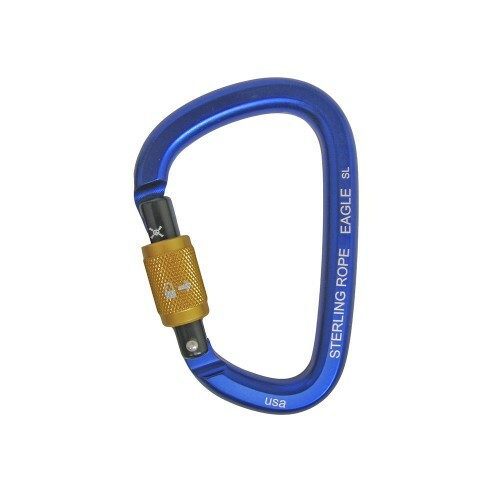 Available in Screwlock or Autolock.